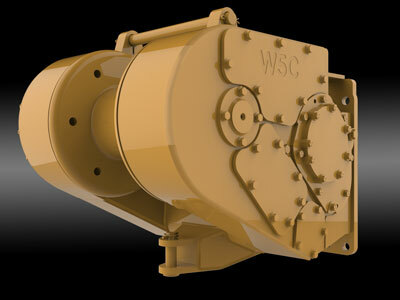 The W5C winch brings all the advantages of the legendary W6F winch to the smaller dozers. The same robust construction of the fabricated steel frame and self-contained hydraulic design make it an ideal choice for support service contractors in the oil and gas market and for a multipurpose machine on logging sites where skidding is just one of many tasks. 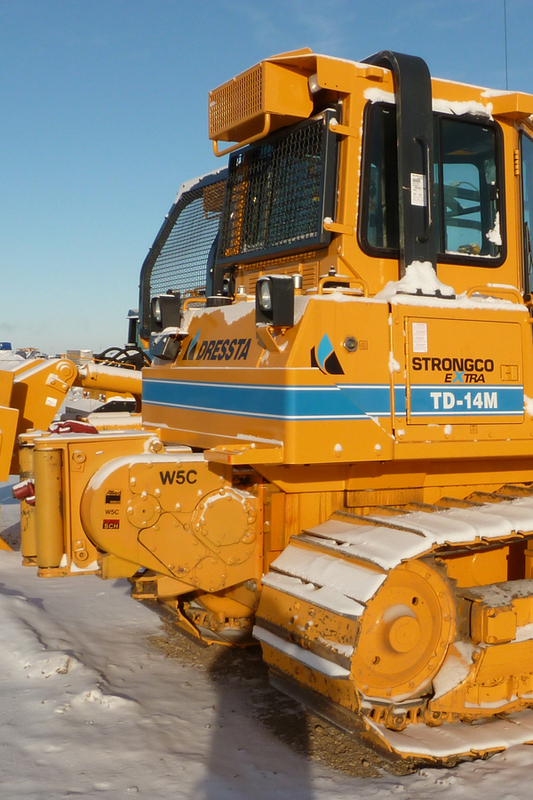 * The above specifications are based on a W5C winch mounted on a Dressta TD14M dozer. Please consult Allied Winch for performance information for winches mounted on other dozer brands and models.